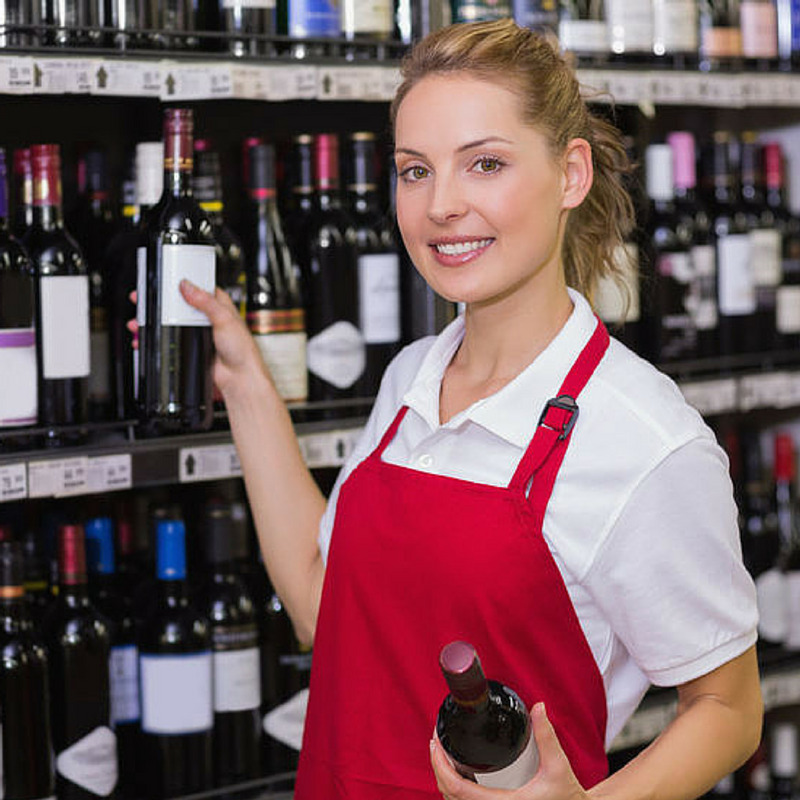 It is required for all licensed premises to ensure they have an age verification policy in place, relating to the trading of alcohol. This online age verification training course allows you to meet the legal requirements by providing you with a ‘model age verification policy’ and detailing the procedures that need to be followed when verifying the age and I.D. of customers. Consequences for failing to implement a policy on age verification for the sale of alcohol.